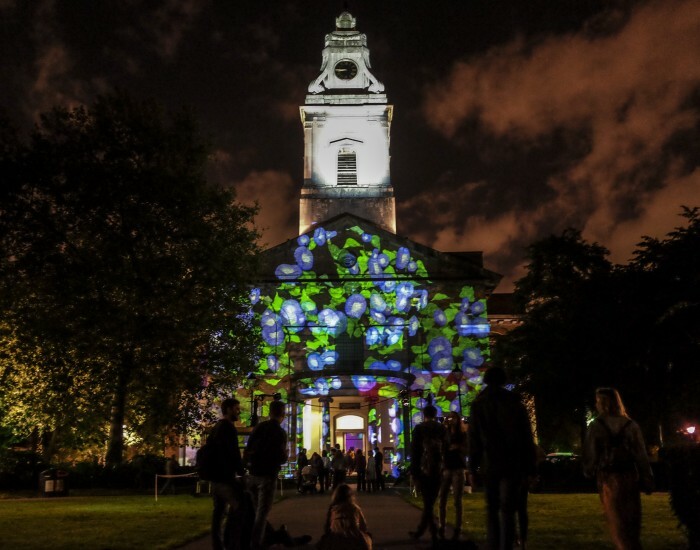 Digital artists SDNA are looking to gather a group of aspiring digital artists/ techies to help create an installation as part of ALIGHT event through practical based workshop techniques, learning how to animate public space through digital projection mapping and innovative use of surface and structures. If you would like to join the workshop and be part of the installation project team, email ConnectZA@britishcouncil.org for further details, with SDNA in the subject line. Find out more about British Council Connect ZA @ Fak’ugesi.